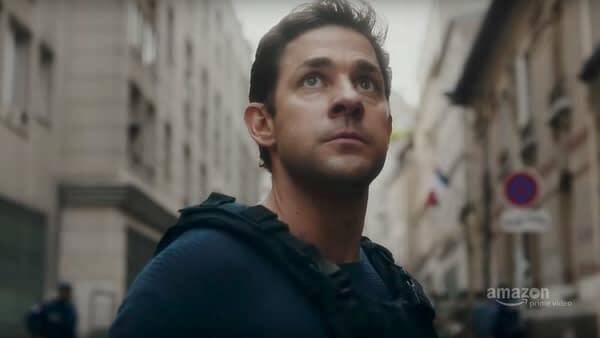 Amazon will debut Tom Clancy’s Jack Ryan, co-produced by Paramount Television and Skydance Television, August 31st on Amazon Prime Video. The series is a reinvention with a modern sensibility of the unexpected Tom Clancy hero. It centers on Jack Ryan, an up-and-coming CIA analyst thrust into a dangerous field assignment for the first time. The series follows the titular character as he uncovers a pattern in terrorist communication that launches him into the center of a dangerous gambit with a new breed of terrorism that threatens destruction on a global scale. The one-hour, eight-episode dramatic series stars John Krasinski (A Quiet Place, 13 Hours) as Jack Ryan, as well as Wendell Pierce (The Wire) as James Greer and Abbie Cornish (Three Billboards Outside Ebbing, Missouri) as Cathy Mueller. 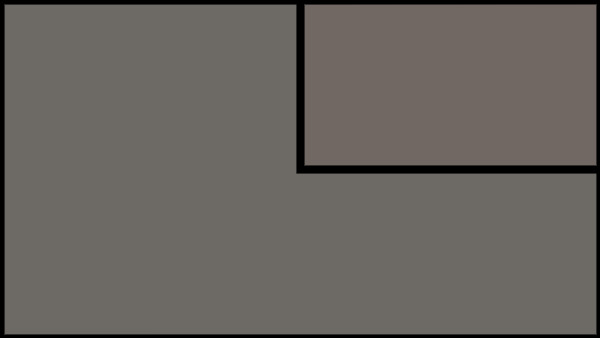 It is executive produced by Carlton Cuse (Lost, Bates Motel) and Graham Roland (Fringe, Prison Break), who created the series for television and serve as showrunners, Krasinski, Academy Award nominated director Morten Tyldum (The Imitation Game) who also directed the pilot and Michael Bay’s Platinum Dunes. Executive producing the series with Bay at Platinum Dunes are Andrew Form (A Quiet Place, Teenage Mutant Ninja Turtles) and Brad Fuller (A Quiet Place, Teenage Mutant Ninja Turtles.) Additionally, Daniel Sackheim, (The Americans), Mace Neufeld (Patriot Games, Clear and Present Danger, The Sum of All Fears and Jack Ryan: Shadow Recruit.) and Skydance’s David Ellison, Dana Goldberg (Mission: Impossible – Rogue Nation, Star Trek Beyond) and Marcy Ross (Grace and Frankie, Altered Carbon) also executive produce the series with Lindsey Springer and Allyson Seeger serving as a co-executive producers. A Comic Show: Oh, Was There a Wedding Planned Today?